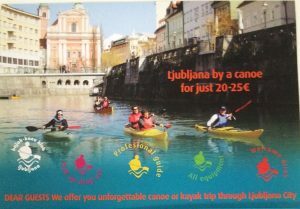 Paddling the Ljubljanica river with kayak or canoe. 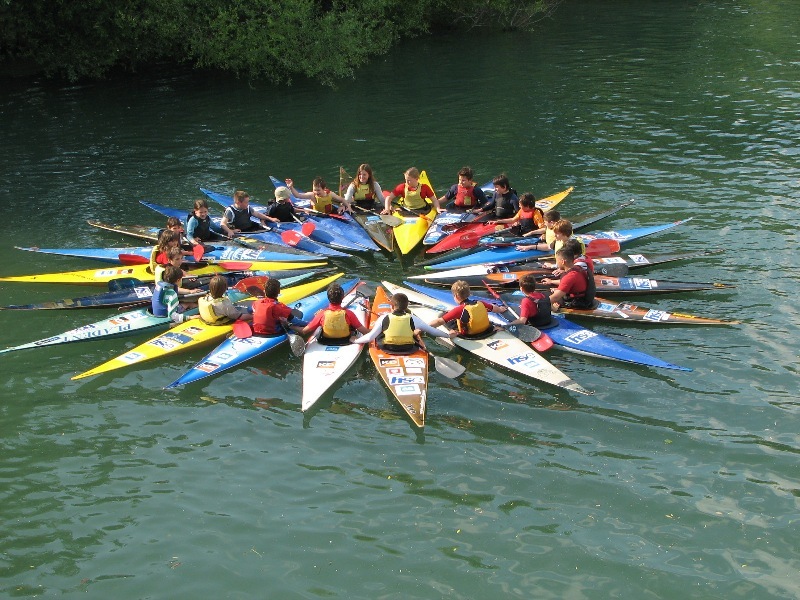 It is possibile to explore the river alone or you can share your boat with your friends. 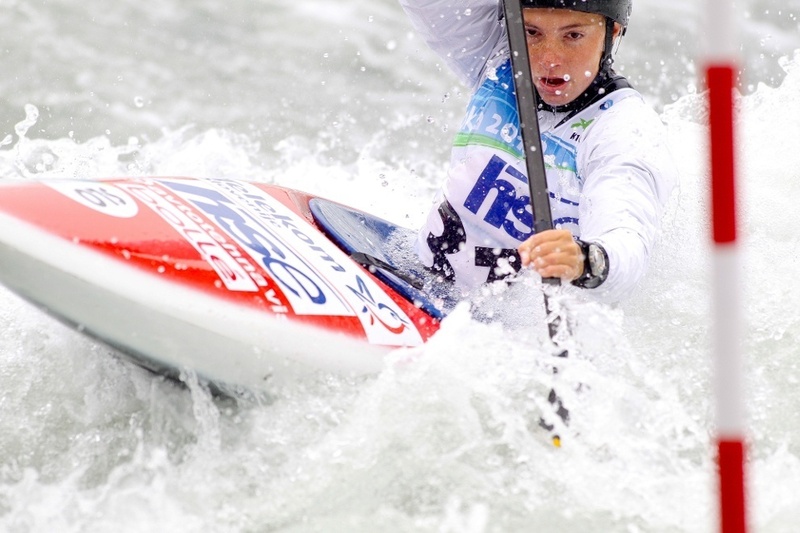 We pick you up at our meeting point and bring you to our Canoeing centre which is our starting point. There you get all equipment, basic instructiones and a welcome drink. 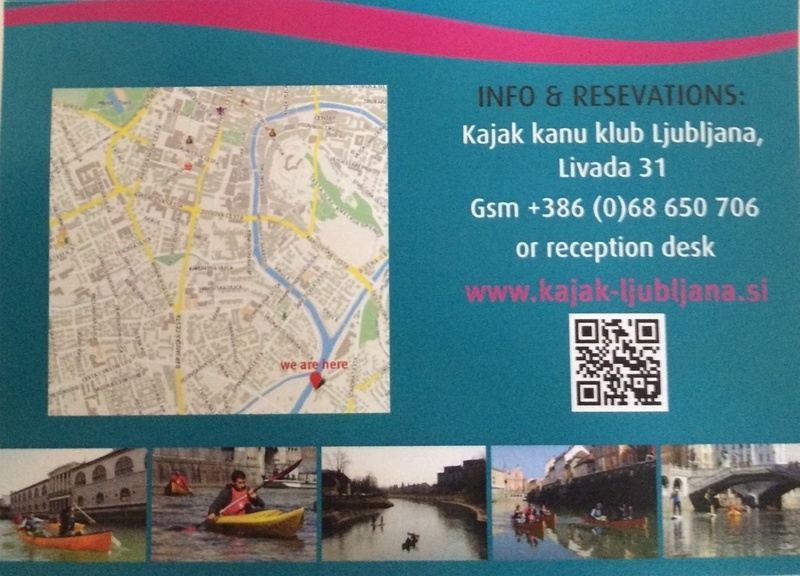 Once we are set we head to Ljubljana down town along our waterways. 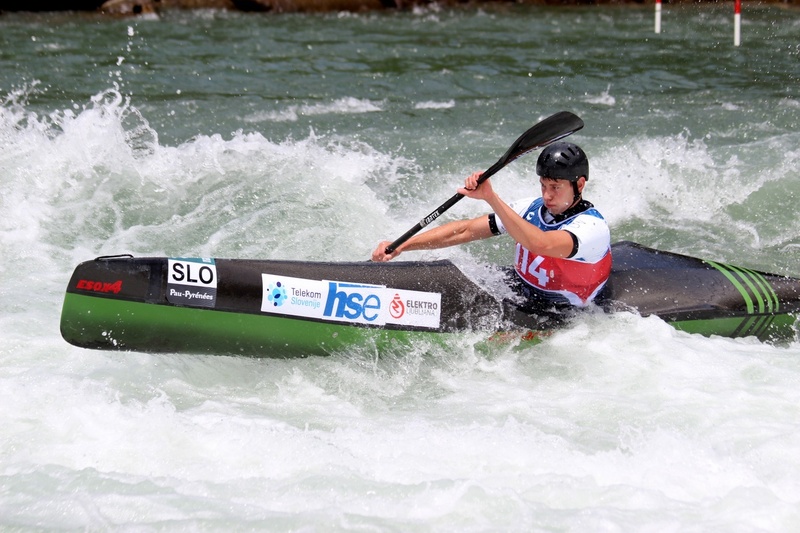 Trip will introduce the capital of Slovenia in an unconventional way – by a canoe. 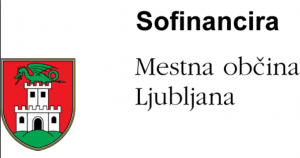 It is unique opportunity to see Ljubljana from different perspective and observe famous city centre arhitecture.